Order your brochures with loop stitched binding at Helloprint. 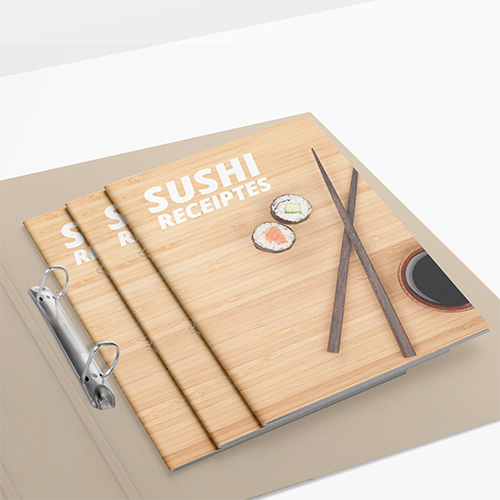 Loop stitched brochures are printed on top quality paper and allow for extremely convenient storage. 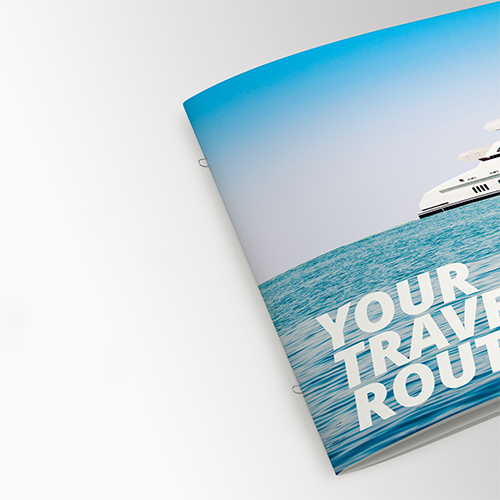 Impress your customers, staff or partners with high quality loop stitched brochures. 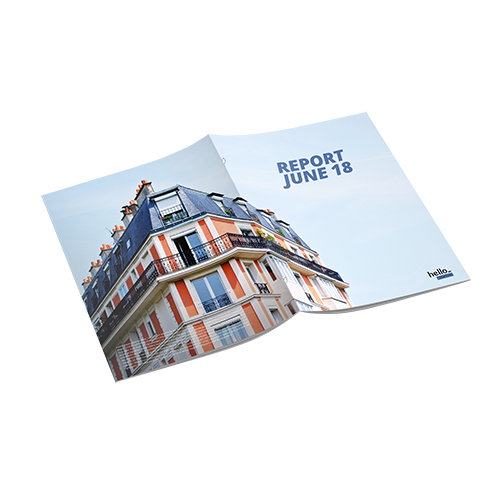 Do you have a specific size in mind for your brochures? We have several options! Choose below. A stapled brochure always has a multiple of 4 pages. A brochure with 8 pages has a cover (back & front) and 6 pages on the inside. In this stage, please select the paper for the inside of your brochure (we'll get to the cover later!) Remember, the pages inside can never be thicker than the pages on the cover. That makes sense, right? For the delivery of your loopstitched brochures we use multiple carriers. Because of the highest reliability, in most cases we use UPS or DPD. 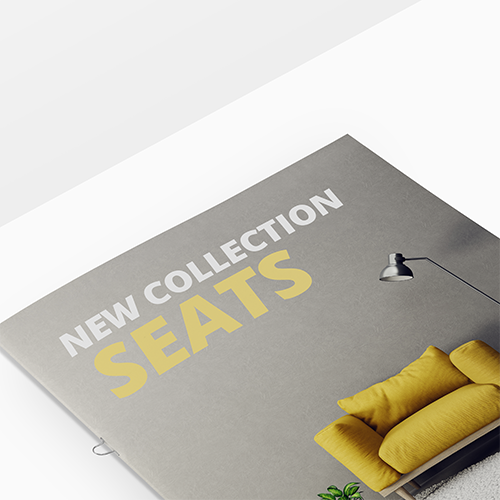 The loopstitched brochures that is chosen in most cases can be selected via our website. Will my brochures be stapled? Yes, these brochures will be stapled. Every brochure contains 2 staples in the folding crease. 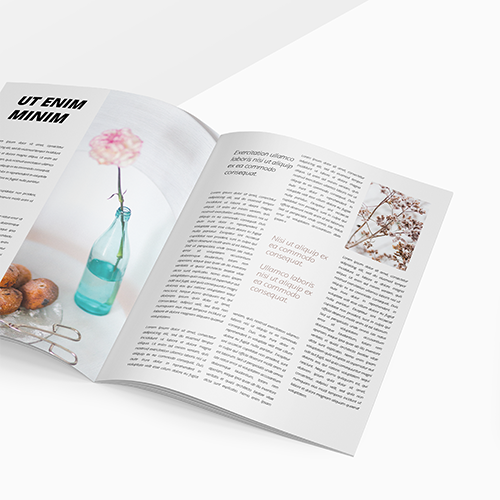 Are you looking for a different way of finishing for your brochures? Please have a look at Booklets (loop stitched) or Booklets (perfect bound)! "The maximum amount of pages is dependent on the type of paper you choose. When the amount of pages is too high the form of the brochure will change because of the air inside. To prevent this, we have stated a maximum amount of pages per type of paper: 90gsm silk MC: maximum of 64 pages per brochure 135gsm gloss MC: maximum of 64 pages per brochure 170gsm silk MC: maximum of 48 pages per brochure 250gsm gloss MC: maximum of 36 pages per brochure Would you like a brochure with more than 64 pages? Please have a look at our Booklets (perfect bound)."